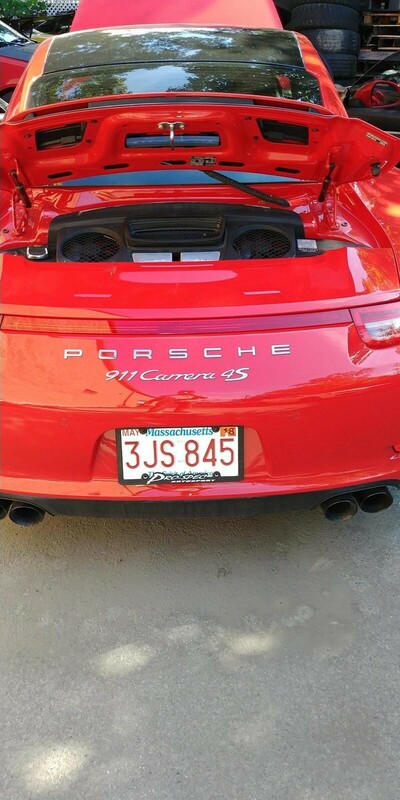 Now available by The Motor Masters is a 2013 Porsche 911 Carrera 4S for sale. 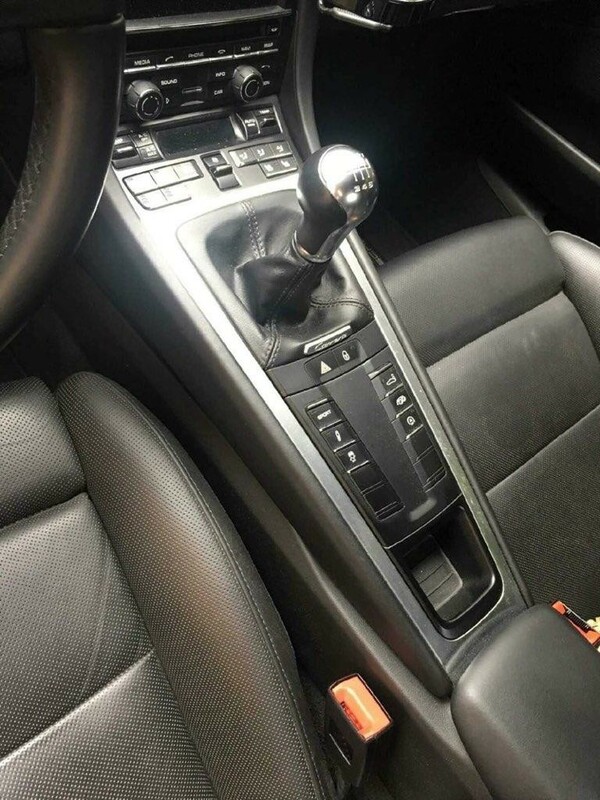 This AWD 911 has everything you are looking for in a Porsche. This car can get up and move going 0 to 60 in 4.3 seconds and a top speed of 180 mph. The 3.8L flat 6 motor is putting out 400 horsepower and 325 lb-ft of torque. In a car that has the motor mounted in the back with an AWD system is stunning. 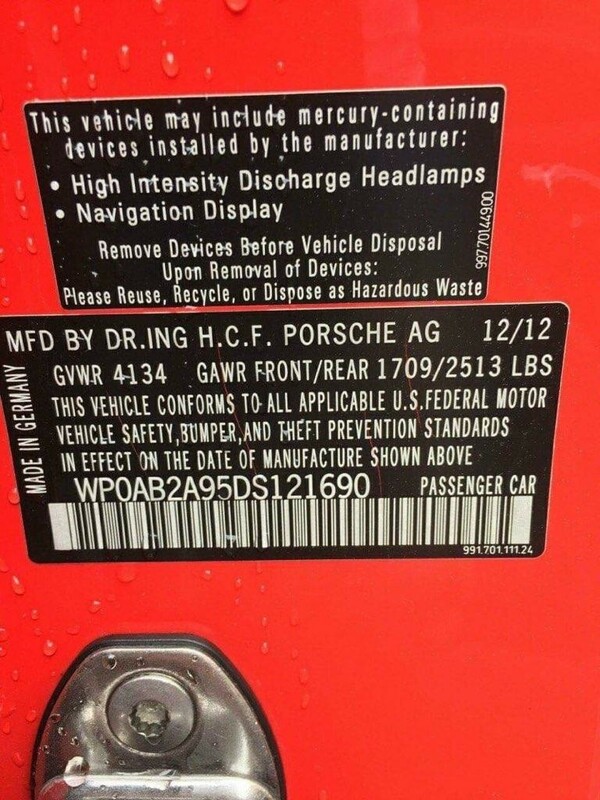 Being that this is an AWD vehicle, the car blasts off like a rocket with no wheel hope like the two-wheel drive Porsche’s are plagued with. 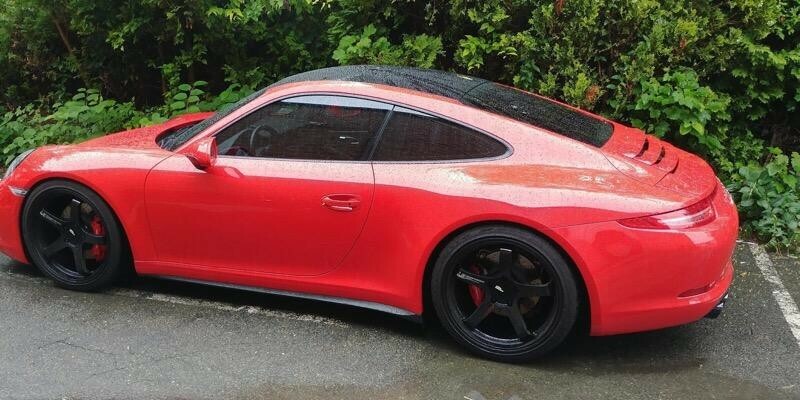 The exterior of this 911 is a gorgeous Guards Red and Custom Wheels. The Charcoal Black interior is very clean and the seats hug you giving you that super car feel. Options for the 2013 Porsche 911 Carrera 4S for sale include: Air Conditioning, GPS, Heated Seats, Lumbar Support, Power Steering, Power Locks, Power Windows, Power Seats, Telescopic Wheel, Traction Control, Keyless Entry, Power Locks, Power Windows, Seat Belts, Driver and Passenger Airbags, Anti-Theft System, Leather Interior, Radial Tires, and Custom Wheels. 7-speed manual Ralphie 9500 miles it is my daily driver to and from work only a mile and a half each way. The Porsche does have an accident on the Carfax that is the only issue but was fixed back to par!! Owner has all documentation. 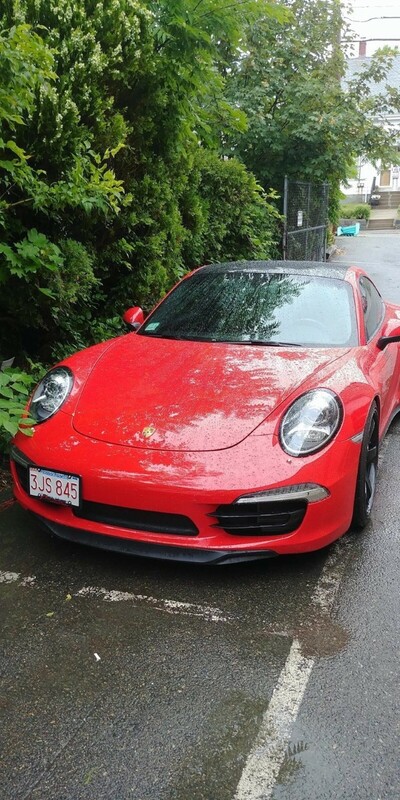 So if you are in the market for a low mileage 2013 Porsche 911 Carrera 4S coupe, you have found it! It’s being sold at a great price. Very well maintained by the current owner and driven only sparingly, as you can see with the total mileage. That comes to about 2000 miles a year. 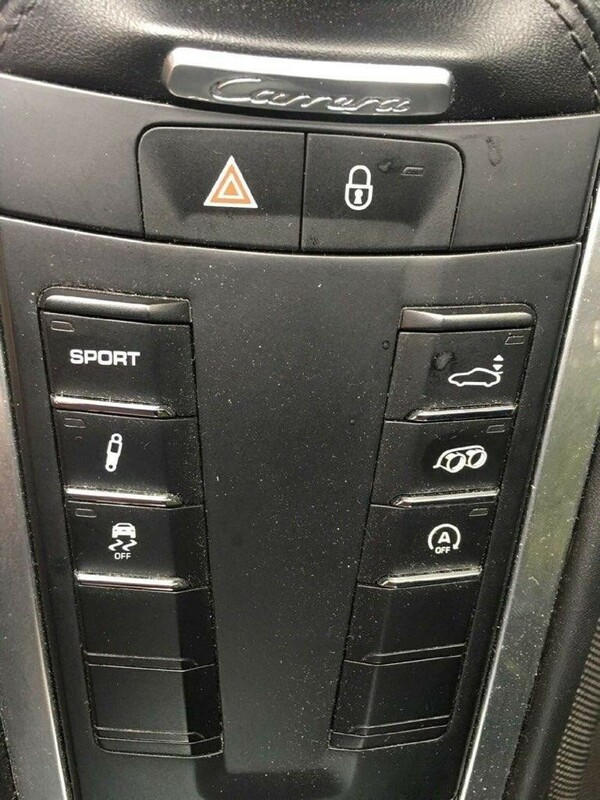 If the buyer wants to make this car completely stock We can do that. 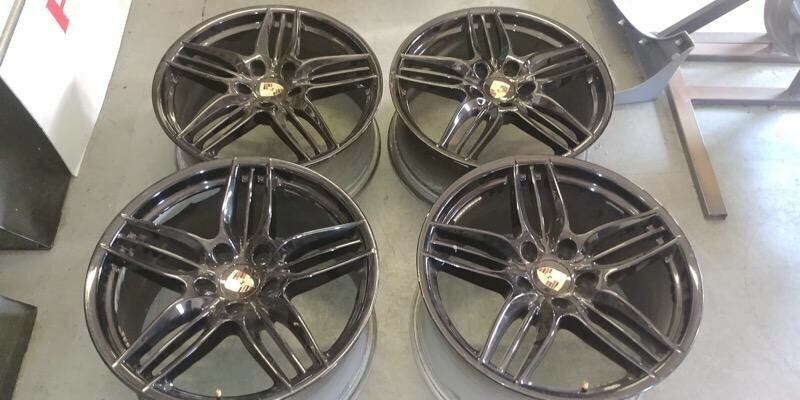 The sale will come with the stock rims shown in the picture. Give us a call TODAY!